By the year 2050, nearly 80% of the earth’s population will reside in urban centres. Applying the most conservative estimates to current demographic trends, the human population will increase by about 3 billion people during the interim. 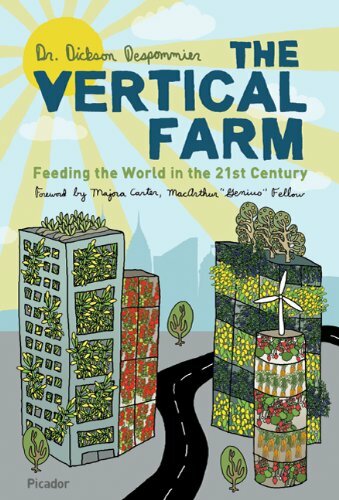 Vertical Farms make the most sense for cities.